It has been announced today that Swiss start-up Tangem is to release its pilot Bitcoin banknotes for use in Singapore. Tangem is a cryptocurrency platform focused on bringing digital currency usage to the masses. It’s product, the Tangem Note, is reportedly the first hardware storage solution of its kind on the cryptocurrency market. The products architecture is based on the S3D350A chip developed by Samsung and is certified by Common Criteria EAL6+ and EMVCo security standards. The Tangem Notes will be in the denominations of 0.01 and 0.05 BTC and are designed with the intention of improving accessibility, simplicity and overall security of dealing with cryptocurrencies for incoming and seasoned users alike. The notes will be available for purchase by the general public at the Megafash store in Suntec City, Singapore. 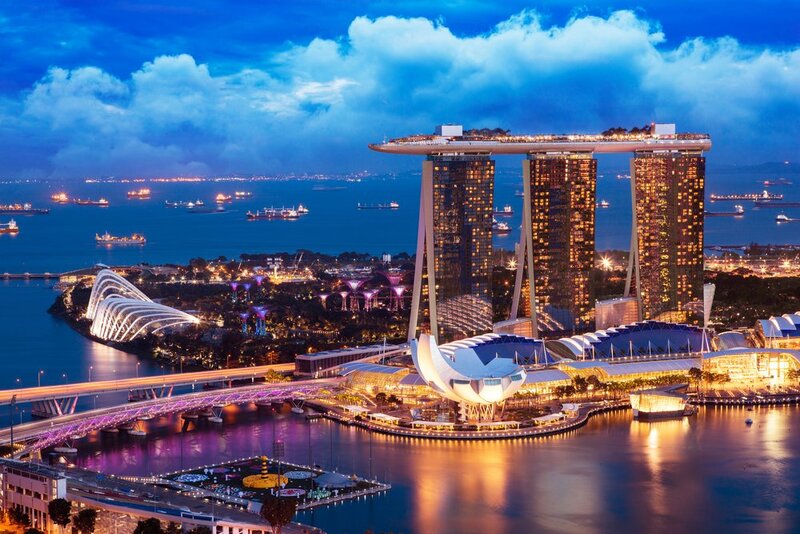 In addition to the launch in Singapore, the company has distributed over 10,000 notes to prospective partners and clients for additional commercial projects. The Tangem team is quite impressive as well. It boasts Vijay Sondhi as their Senior Strategic Advisor, who has unique experience in the financial industry after serving for five years as Senior Vice President and Head of Innovation at VISA.